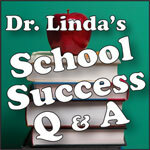 I have a dyslexia support question. My husband and I are fortunate enough to have three wonderful children. Our oldest and our youngest have always done very well in school. Our middle child is just as bright as his siblings, but he struggles in school with dyslexia. He’s in 5th grade now and has begun saying that he’s the stupid one in the family. He’s even said that he’s the stupidest one in school. Our hearts break every time he says that. What do we do to help his self-esteem? J.M. To begin with, many things affect your son’s self-esteem. One of the most important is how he thinks others view him. At his age, the most important “others” are you and your husband, followed by the teacher and his peers. So a good start will be to show him how much you and your husband believe in him and support him. You’re his dyslexia support system. It will help him if he thinks you and your husband think he’s the greatest. 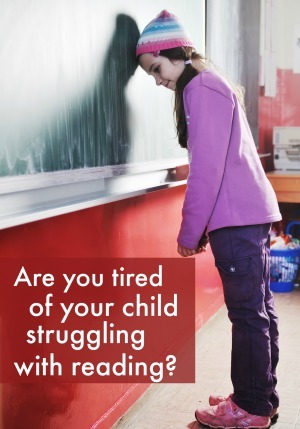 Dyslexia support starts when you can both acknowledge that it will require working harder at things requiring reading. But that he’s just as likely to succeed in life as those without dyslexia since he’s just as bright and talented. Assure him that his dyslexia is just a blip in his journey. Let him know that lots of famous successful people have had dyslexia including Albert Einstein, Henry Ford and Walt Disney, for example. Here are two more things you can do to help him. 1. Talk about dyslexia. Take the mystery out of it. 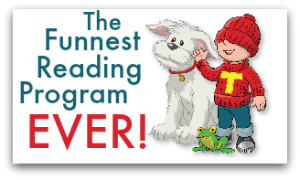 Explain to those in your son’s life, that dyslexia is not, as once believed, reading backwards or writing reversals. His teacher may even talk about it in school so that the other children learn about the disorder. No one is ever ashamed to say that they are allergic to peanuts or need gluten-free food. 2. Provide assistance. Make sure he gets help in school and out of school. He needs to be taught using methods that work specifically for dyslexia. Hopefully, the school will be able to provide these services. If not, look into changing to a more supportive school. 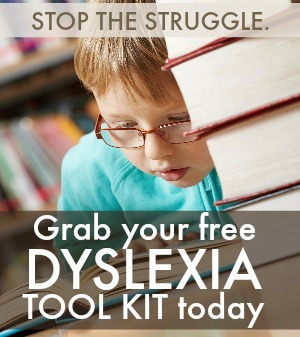 If possible, seek dyslexia support from tutors who are experts. 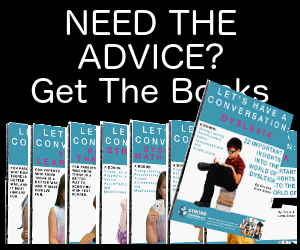 Contact the International Dyslexia Association for more information. A teacher I had trying to teach me technical drawing said “My probem is I can’t understand what your problem is.” On a drawing of a spiral staircase he gave me 9/10 for effort and 3/10 for ability. There were holes through the paper as I rubbed out so many times. I’ve never have been able to put puzzles back together. My husband has freak out for years as it takes trial and error to put the burners back on our gas stove. I am a good artist except for perspective. I just decided to take to put all my quirks into google and discovered I probably have dyslexia besides being a lefty ..being way more right brained than left. I type letters backwards in words when I am tired but fine when I’m not tired. Have read there are glasses for that are there any techniques for improving being able to draw perspective? Consider focusing on areas you are good in. There are many types of art that don’t require perspective. Also, in time, you might be able to make progress in the areas that are currently giving you problems. Good luck.